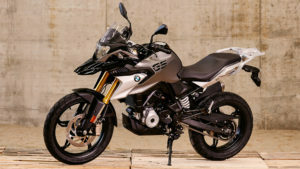 BMW’s NEW G310 GS. At Home On Any Road And Ready For You To Ride at Procycles. You are here: Home › BMW’s NEW G310 GS. At Home On Any Road And Ready For You To Ride at Procycles. BMW’s new G310GS delivers perfect function, reliability and robustness to the LAMS market, making it the perfect companion for the adventures of everyday riding. 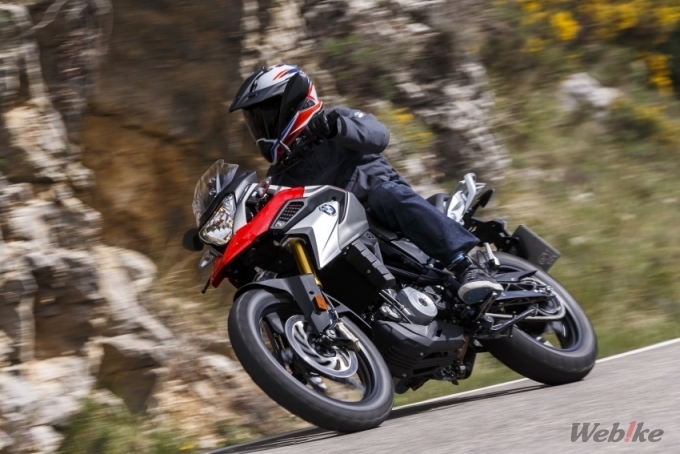 The G310GS opens up a whole new world of riding experience. It is nimble and agile in city traffic while over light terrain it is supremely robust. Extremely compact yet mature and comfortable, it is this versatility that makes the G 310 GS unique in the entry-level segment. With its characteristic, high front fender, striking flyline and short, high rear, the BMW G 310 GS features classic elements of its big GS sibling models. Its compact proportions with a short wheelbase, a 19-inch front wheel and extended spring travel make for a typical upright posture, promising an agile, nimble riding response. Call Into Procycles at Hornsby or St Peters and Ride Our All-New BMW G310GS Demonstrator For Yourself. Available Now.